Well, this is interesting. 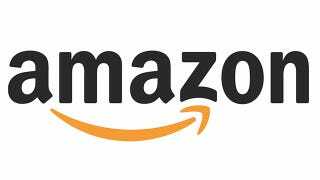 According to a report on TechCrunch, online shopping giant Amazon has bought Double Helix Studios, the video game developer behind games like the Xbox One's Killer Instinct and the upcoming Strider. Why would Amazon go and do a thing like that? Well, they could just be getting more serious about the video game publishing business, something it's only dabbled in lightly before. Or, you know, there's always that persistent rumour about an Amazon game console. Amazon tells Kotaku "Amazon has acquired Double Helix as part of our ongoing commitment to build innovative games for customers."